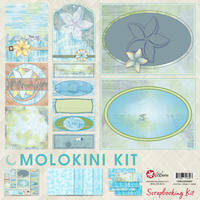 You asked, and we created! 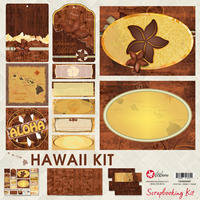 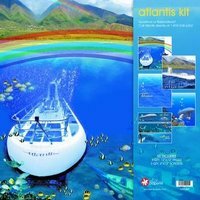 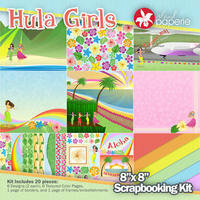 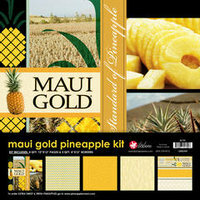 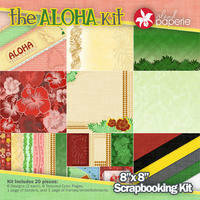 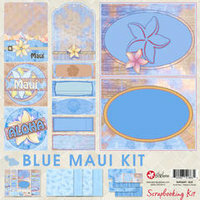 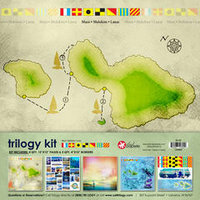 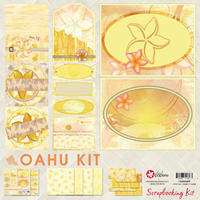 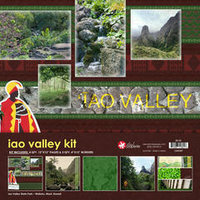 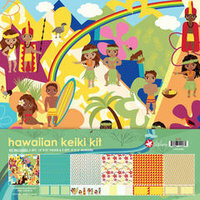 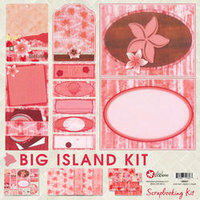 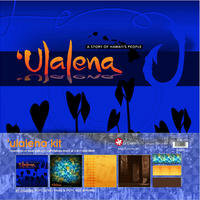 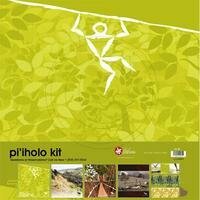 Fabulous 12x12 and 8x8 paper kits for scrapbooking your Hawaii trip! 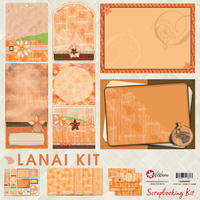 Each kit includes a variety of paper designs for you to crop. 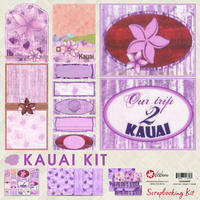 Designed and produced by Island Paperie in Hawaii!